From birth to 13 kg (12 months). From 9 to 18 kg (approximately 9 months to 4 years). Suitable from birth to 13 kg (approximately 12 months). 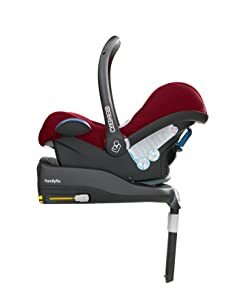 Installed with Maxi-Cosi FamilyFix or three point seat belt. One-pull harness system and stay-open harness. 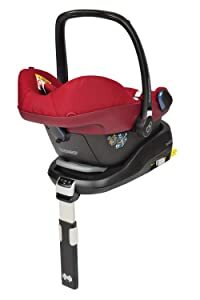 Supplied with ergonomic carrying handle, baby insert, headhugger, integrated sun canopy, three point safety harness and harness pads. 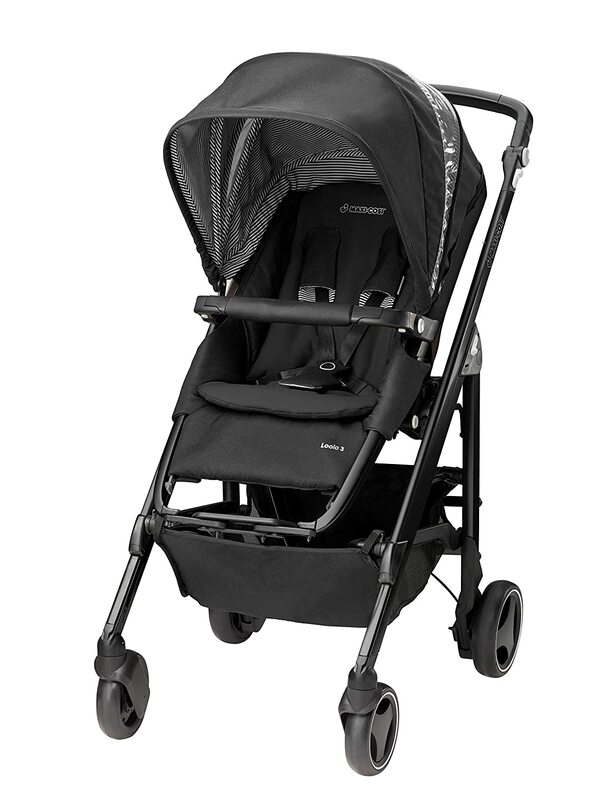 The Maxi-Cosi travel system is one of the best travel systems in the market today. 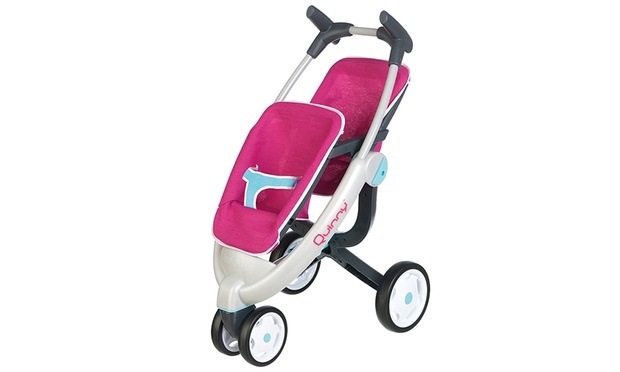 It has all the features to make your little one very comfortable and relaxed wherever both of you want to go. There are many interesting features you will love in this brand. Maxi Cosy surely understands the excitement of having a new addition to the family and the thrill of spending time together, helping them discover the world. 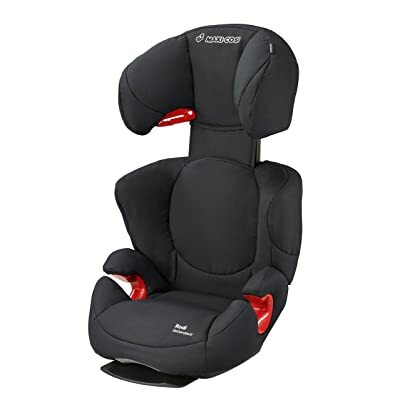 They produce high quality strollers, car seats and baby system for those who do not want to compromise quality when dealing with a travel system. 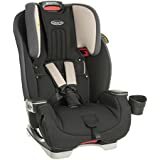 The company is a true expert when it comes to baby car seat, and you are assured that you will certainly get the best products from them. Below are the 3 best travel systems they have made available in the market. 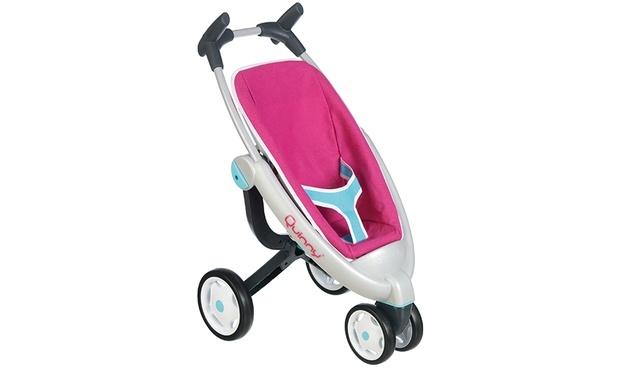 This offers complete support and comfort for both the baby and mother. 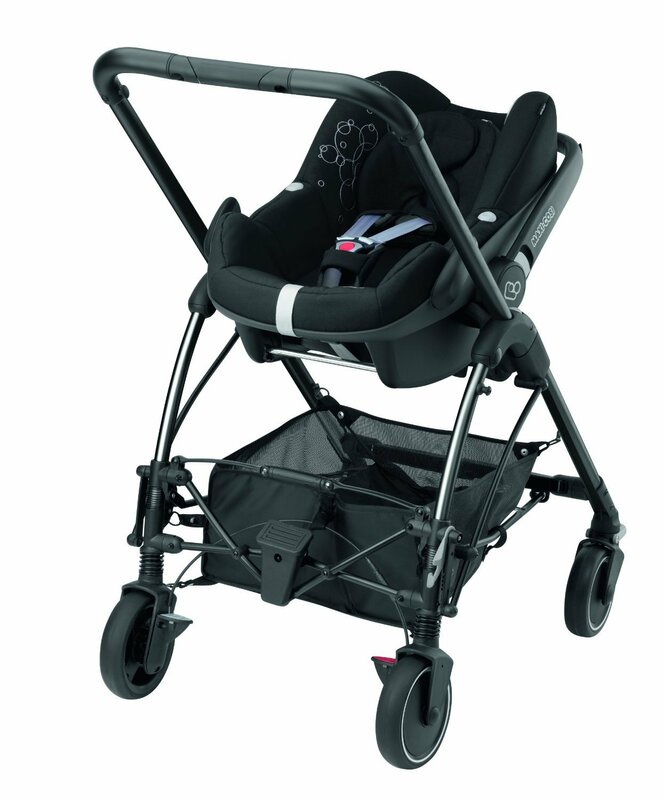 Maxi-Cosi Loola has great features any mum would love. First, this model has fully reclining and reversible seat that feels soothing on the skin. 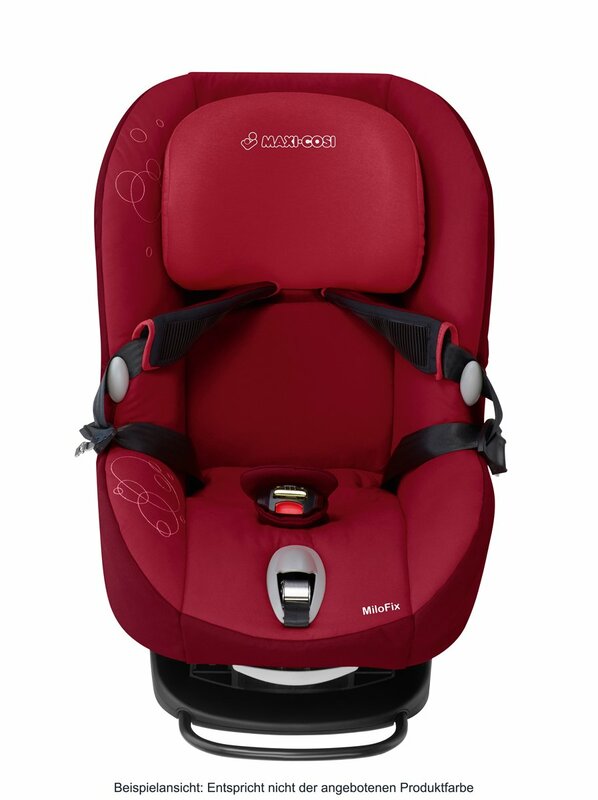 Maxi-Cosi Loola is best suited for newborn babies up until they are about 4 years (15 kg). 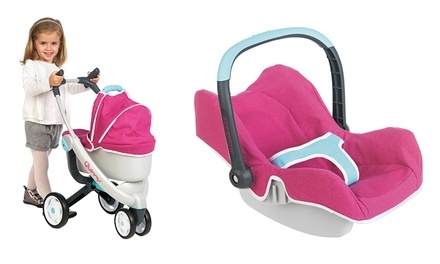 It also comes with a matching nest that keeps the baby comfortable and warm when strolling. 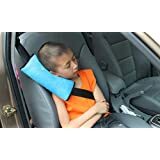 This reversible seat can be reclined in three different dimensions which can be easily accessed behind the seat without disturbing your baby while he is asleep. 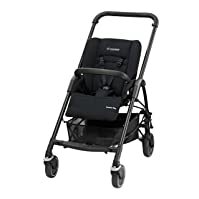 Its maneuverability, comfort and compact folding make it one of the best options for any travelling mum. 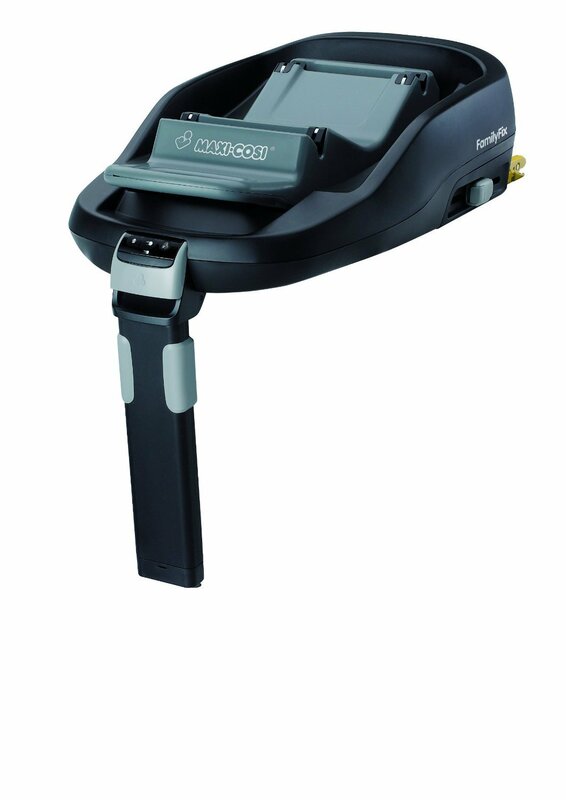 You will equally love the easy to use switch that can lock and unlock the front wheels from the handlebar. 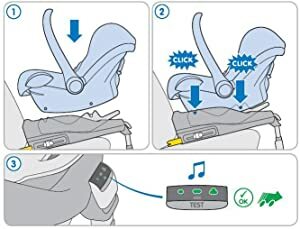 This feature is an added safety feature that helps your child stay safe at all times. 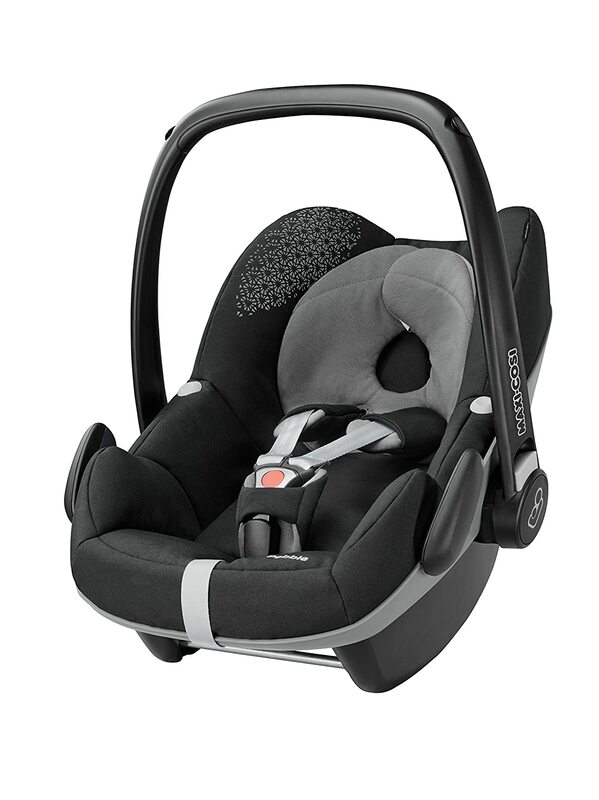 Maxi-Cosi Loola features a 3D fold, making it easy to fit into any boot. It also features a flat option that is suitable for newborn as well as toddlers. 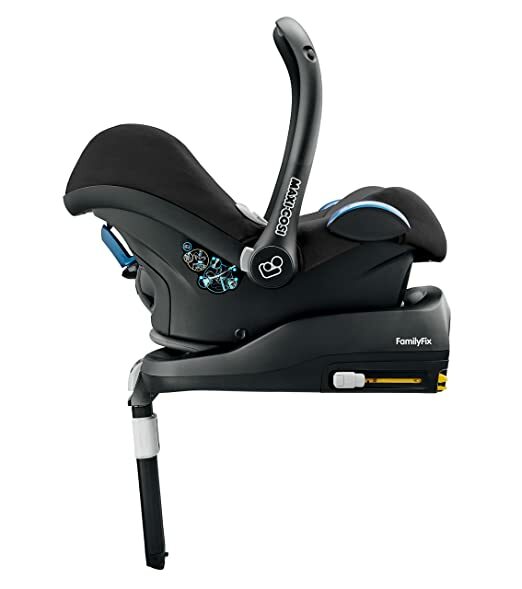 This travel system comes with adapters that can help you easily transform it to nice looking pushchair with just a single click of the button. You can equally turn the pushchair into a trendy pram. In fact, it has a versatile use for both newborn babies and kids growing into their toddler years. 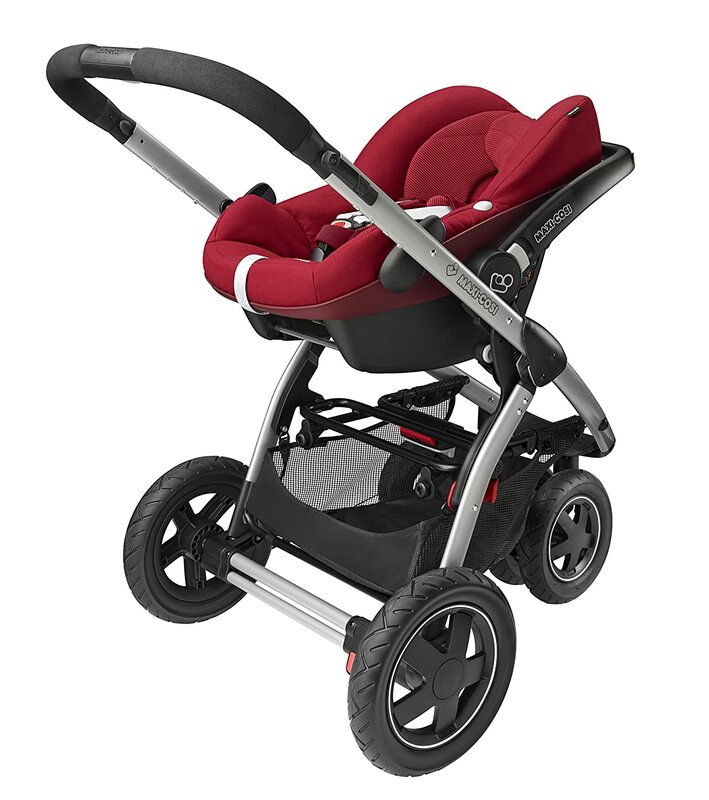 This travel system is available in a wide range of colours, which gives you a lot of options to choose the most ideal design you and your baby will love. With the adjustable handlebar, you don’t need to worry about its height. You can adjust it either lower or higher depending on your height and what is suitable for you. Another great feature of this model is the presence of a sun canopy to protect your child against the harsh conditions of the sun. With this feature, you can comfortably travel on sunny days without any issues. 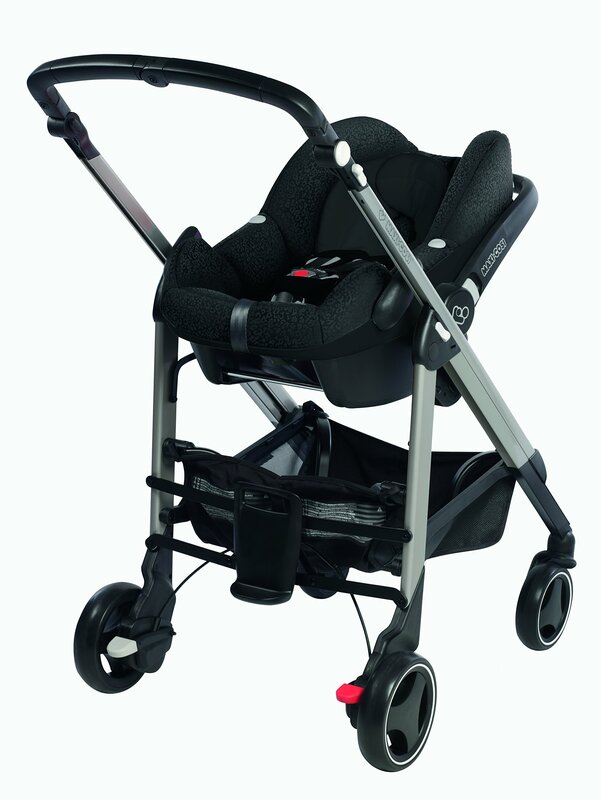 With all these features, there is no doubt that the Maxi-Cosi Loola is the most ideal option when looking for the best travel system for your little one. There are very few cons associated with this product. However, the most notable is the price. It is more expensive than most other types of travel systems. This may be because of its high quality. 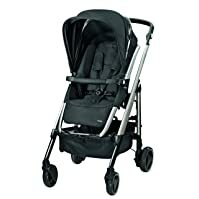 This is a buggy travel system that seem very accommodating and comforting to all types of babies. Despite this large size, it is solidly designed to move smoothly and maneuver easily in a rough ground. 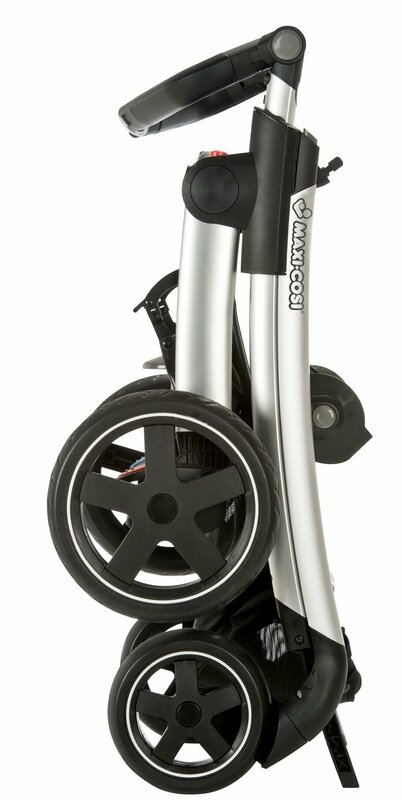 This Elea travel system has large back wheels which will perform exceptionally well if you are crossing a cobbled street, on a pot-holed pavement or on an uneven terrain. It doesn’t get stuck easily and can absorb a lot of bumps. When dealing with rough terrains, the front wheels can be easily locked or unlocked with no issues. It is quite easy to fold this system, which is really surprising considering its size. Folding it requires you to press down the buttons at either sides of the handle bar, and then pulling the handle behind the shopping basket until it completely folds up. Unfolding it is also easy since you only need to press the red button to release it. It also comes with a large shopping basket that is conveniently placed to create space for storing things when in a shopping mall. 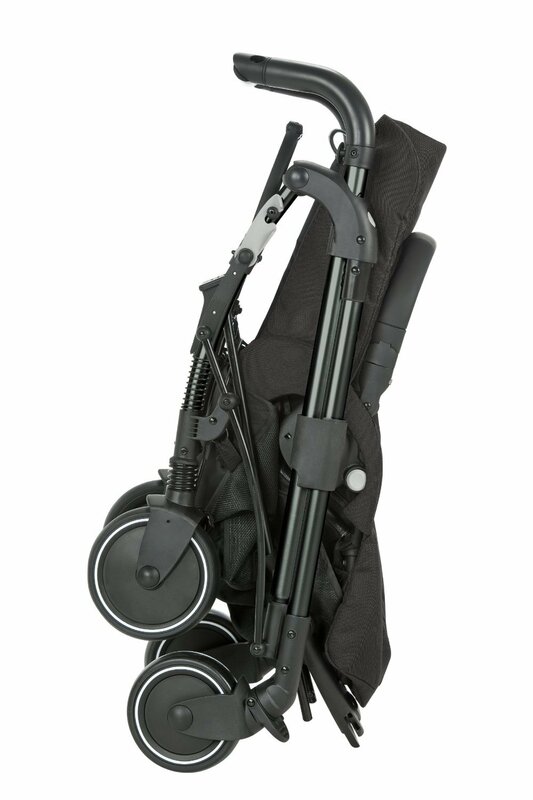 The travel system equally comes with an adjustable handle bar. This means that you don’t have to worry whether the height of the handlebar is comfortable for you. All you need to do is adjust it to the right level that will be more comfortable for you to hold. It has two push buttons where you can adjust it into 5 different height settings. 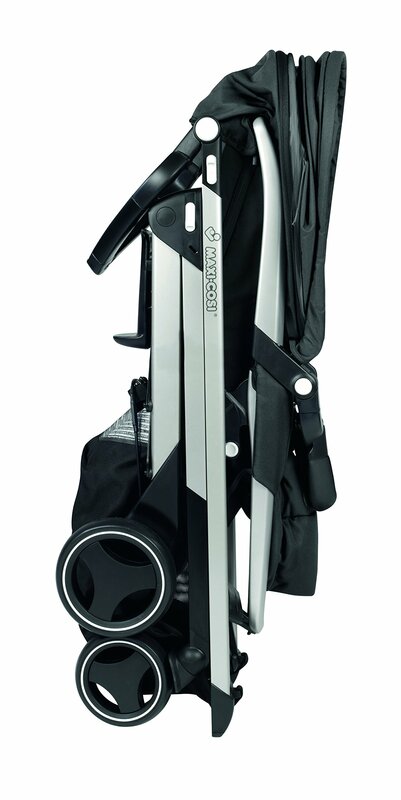 So, the travel system is quite ideal for short or tall persons with the adjustable handle bar. 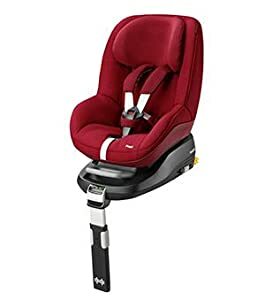 This travel system is solidly designed as reviewed by Amazon customers who have actually used the product. It has good construction and is well built to withstand all types of terrain. This model is known for its striking design and coloured accessory packs. 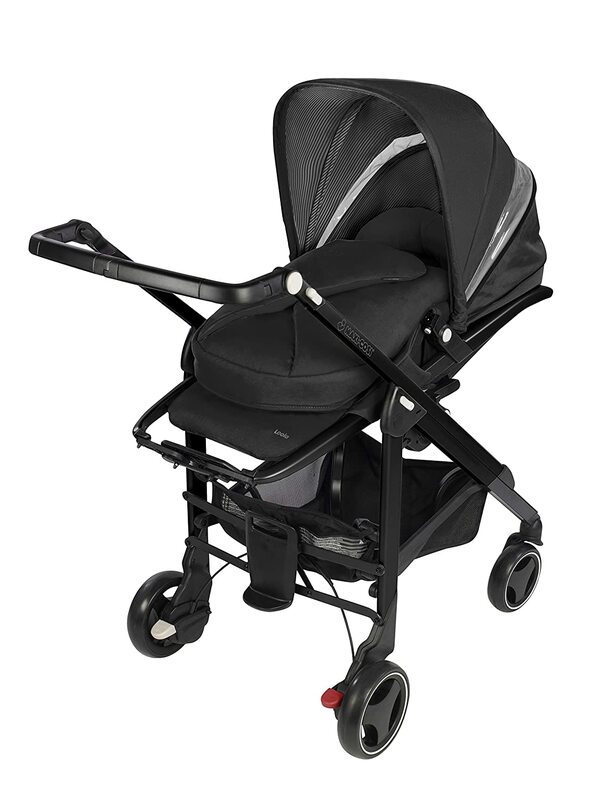 It is the perfect travel system for mums who prefer a solid looking chair with stylish design. 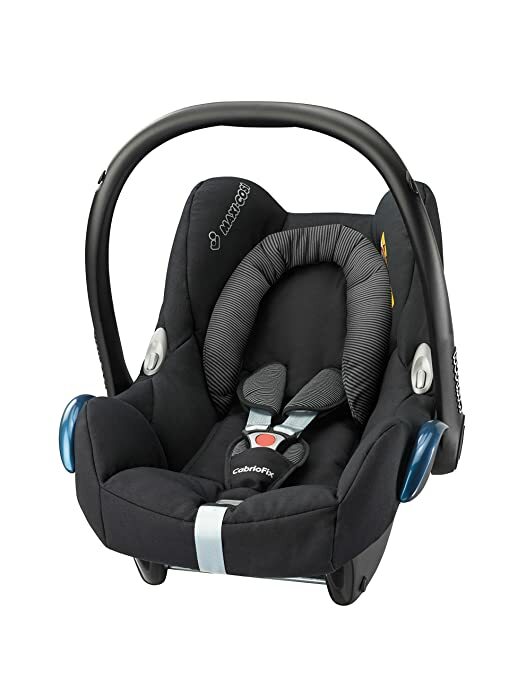 Cosi Streety is ideal for children from birth to 3.5 years. It has an additional padded seat with a reversible comfy seat. This pushchair is made for the road. It can manoeuvre through any types of terrain without any problems. 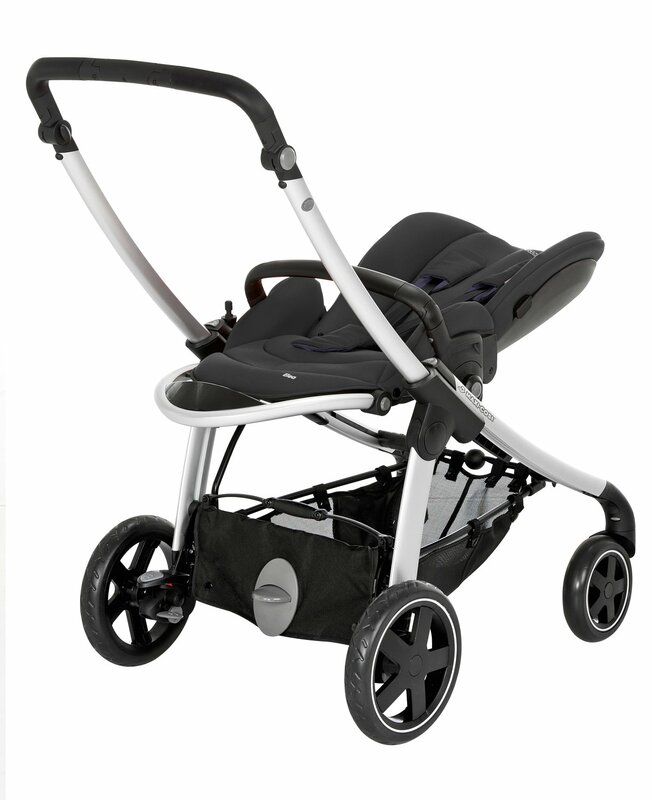 It equally comes with folded carrycot for conversion from a pushchair to a car seat and vice versa. Maxi-Cosi Streety is extremely lightweight. In fact, it is one of the lightest chairs you will see in the market today. This makes it very portable and easy to fold into the boot of the car. It is quite portable and can be transported in a public transport without many issues. 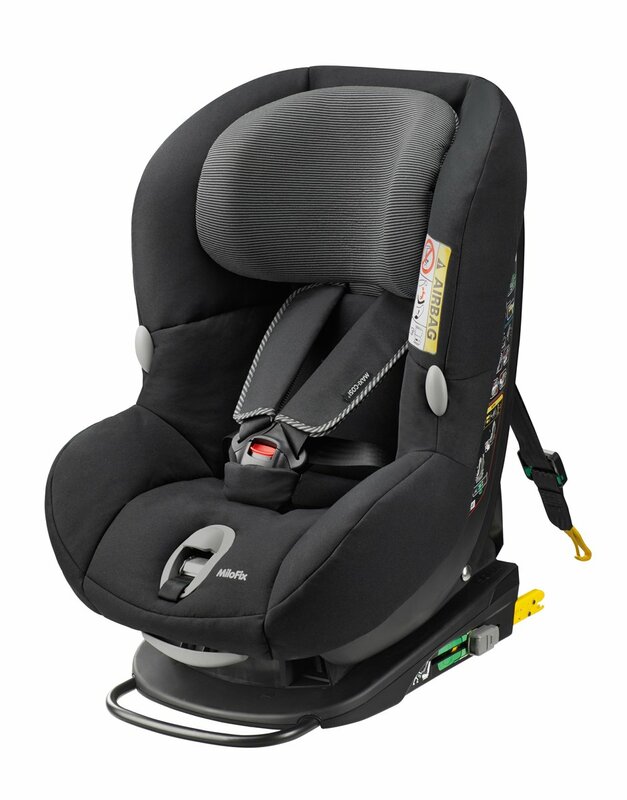 With three recline positions, you will be able to adjust the seat without disturbing your sleeping child. 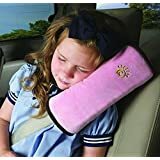 It is designed with all accessories you will ever need to keep your child comfortable. Just like every other thing else, this travel system does not come without flaws. 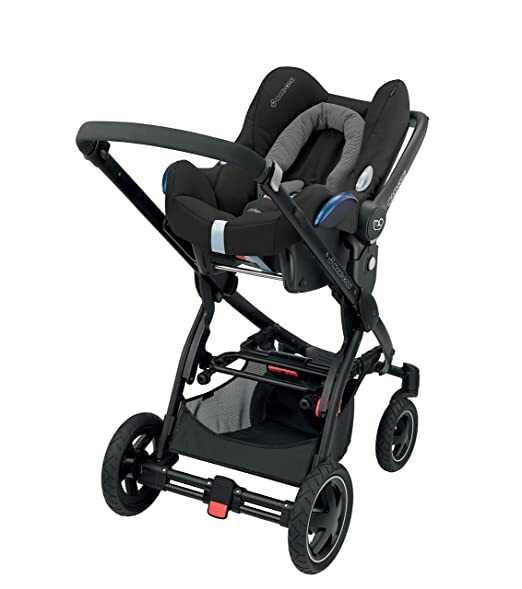 Maxi Cosi travel systems have swayed the travel system industry for many years, as high reviews and customer ratings have shown. Although they do not come without flaws, these issues are quite negligent if you understand the benefits they provide compared to other brands. 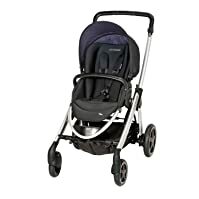 If you are looking for the most ideal travel system for your child’s comfort, you are definitely not going to be disappointed when you select any of these Cosi models.